yikes. has it really been almost a week since my last entry? sorry to take off with not so much as a good bye note. 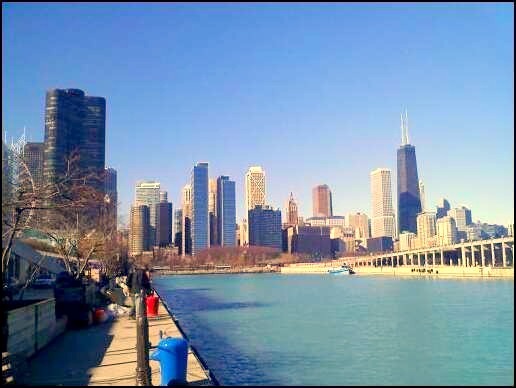 i spent the weekend in the windy city with some great friends. 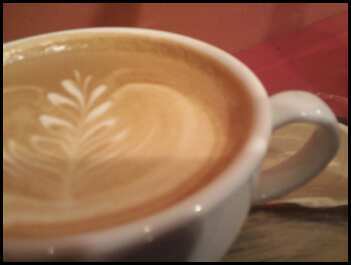 attended and competed in the latte art competition at coffee fest chicago 2011. such a fun, yet exhausting experience. today was rainy and felt like it should have been the weekend…but no, it was in fact monday. 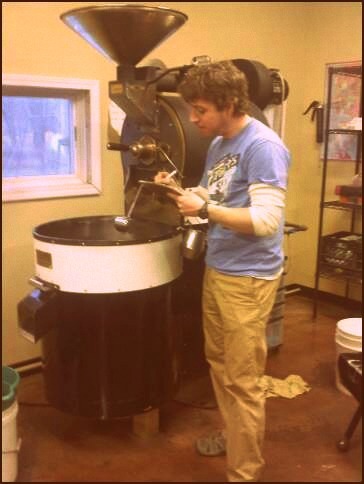 spent the day over at the coffee roaster helping out with answering phones and invoices. 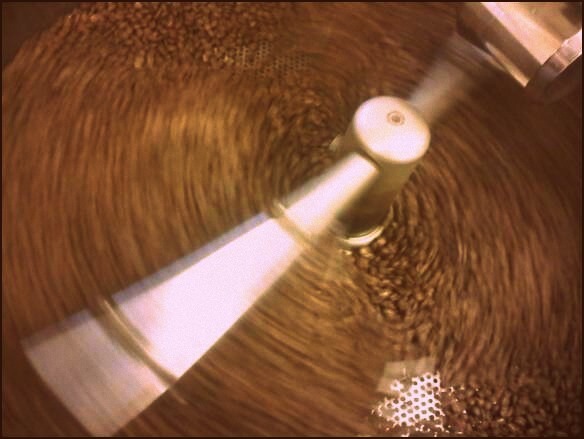 oh well, how nice is it to be indoors on a cold day watching great coffee in the making? p.s.- my inbox is empty. no creative/daydream emails from you. p.p.s.- i know, i haven’t shared my ideas with you yet either. get your poetry thursday thoughts in! how has day treated you? I am back from a 2 hour hike in the beautiful snow, down by the river. sounds glam, but I assure you this river isn’t so nice… though it was lovely to be out in the winter. Well folks…in just over a week I am journeying to Chicago with some other coffee professional friends to attend Coffee Fest Chicago 2011. that’s fun. You know what else is fun? Competing. 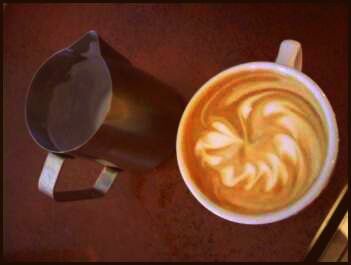 I am on the roster to take part in the latte art competition. You know what would really be fun? if during these couple of weeks practicing, if could pour something i was proud of. cute, but “cute” won’t cut it. Things Are Keeping Me Alive. Do you ever realize that you will most likely live and die without ever knowing what you look like on the inside? There are things going on inside keepi﻿ng me alive. Apart from a source of creation for this system, how can it exist in such organization? And why do I trust without so much as a thought that these “things” shall continue on? Rarely do I expect to awake one morning to a stop. Physiologically, I have little idea oh who I am. Would sales increase with purple instead of green? Good afternoon from Starbucks…Where I am currently sitting in a better state of mind. I feel all proud of myself and legit, seeing as I am at Starbucks blogging…just like those super-neat, artsy, bloggers I so envy. Because there isn’t a whole lot for me to say I will resort to a few bullet points to tell the tales of my oberservations here on a Sunday. Starbucks might need a few more tables, seating was a bit sparse today. There is a certain “type” of man who works here, and a certain “type” of girl…they usually compliment each other quite well. I came here to get work done…this is a great place to pretend to get work done. It’s sunny in Indiana today. My mood is improved…mostly because I forgot to order decaf. I hate fake good days…but hey I am in much need of it, so I will take it. Classes start tomorrow…so if there is a literal “peaceful still” it’s because I’m overwhelmed. Trying to find free lance writing work…Maybe if I act like Ke$ha I could get a column at collegecandy.com or something trashy like that. The real irony is I am here working on a meal plan for the internship…So here is Ms. natural-realfood-hippie girl lowering her standards…mentally atleast. My roommate is here with me…sitting across the table…we haven’t really spoken at all…Well, all of our conversation has been over facebook chat. Yes, the golden question of my generation. I will just leave you with this picture. 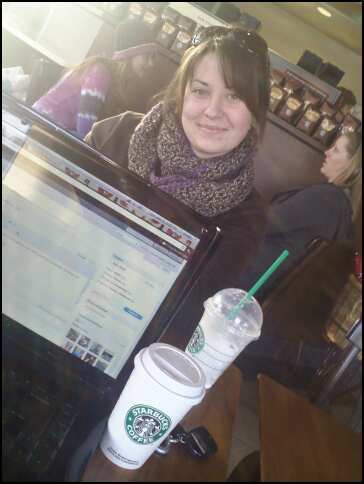 Proof we are at Starbucks working. 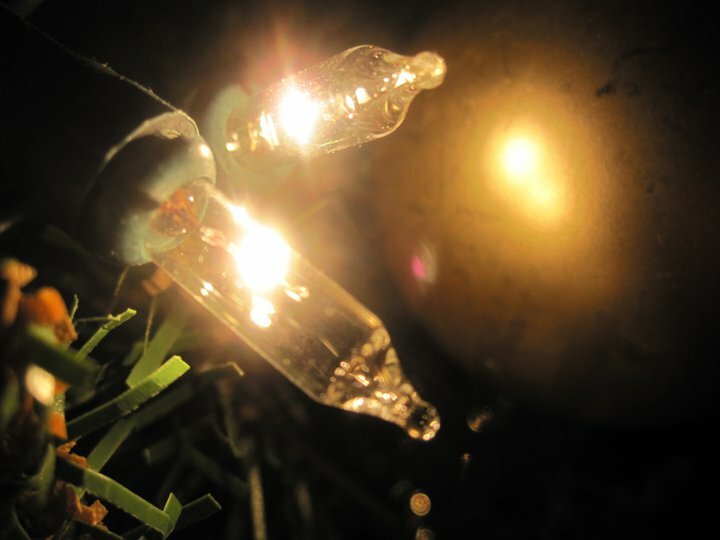 Christmas, along with 2010 has passed…How were your Holidays? Spent the afternoon in Dead River Coffee sipping on their brew of the day and good conversation. The wave of warmth has passed and snow has returned to the North, it is snowing as I write and the sky grows dark. Stay reading for pictures and stories of my time in Grand Marais, MN…the North Shore of Superior. Indiana is chilly today with a usual grey and start again, stop again rain. It’s hard to believe that tomorrow is the first day of December…already. Is it just this season or is it just me…that there seem to be a lot of worries? Little ones or big issues, they are there. Perhaps it is just the full schedule of class, work, life, and relationships during the winter time….or a lack of sunshine. In any case I really enjoy fall and winter, I just feel stressed at the moment. You? This weather has also got me hooked on coffee shops…I was spoiled last week with a visit to Comet Coffee in Ann Arbor, Michigan…and of course my sentimental favourite, Dead River Coffee in Marquette, Michigan. Now I’m back to work in our very own coffee company, Alliance World Coffees. Oh, and it just started snowing here…see what I mean about coffee shop weather? 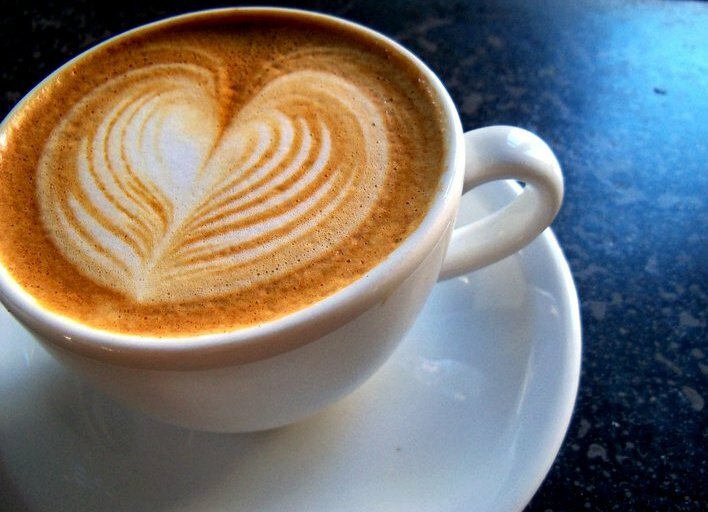 Who are some of your favourite coffee shops and roasters? A close friend recently gifted me with one of Julia Child’s French Cookbooks…So I have been flipping through that in my spare time…and loving the complication of the recipes. This will be a challenge! Especially to my arrogant, avant garde way of cooking from my head. I love the French way of cooking with lots of healthy fats and using good, wholesome stocks…makes me happy. Also in cooking and health news, Happily Domestic is giving away a Nutrimill Grain Mill, and since mine recently blew up (due to being about 10 years old!) I jumped on it! 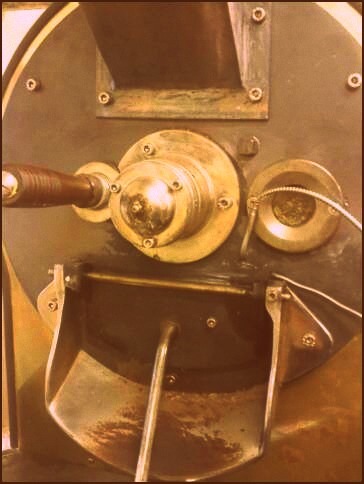 There are a lot of benefits to milling your own flour…it, like coffee loses it’s freshness and nutrition soon after being milled so it is best to grind your wheat fresh! Stop over and check out her review.